The Intersolar Champion of Change AWARD honors outstanding commitment to supporting the development of renewable energy at a national or international level, and is hosted in close partnership with CALSSA. 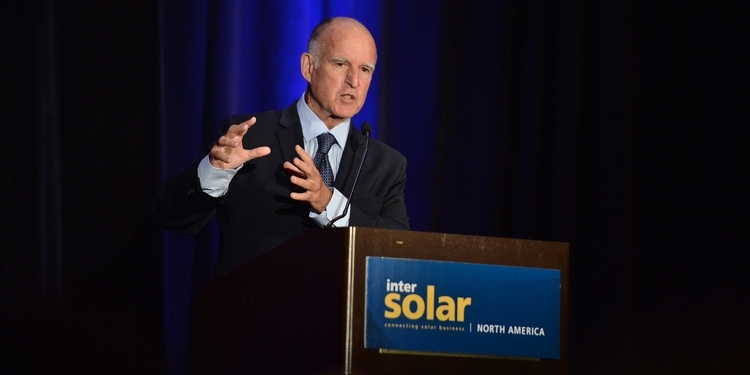 Intersolar strives to promote the industry’s power to innovate. To this end, the Intersolar AWARD is presented each year by the organizers of Intersolar in cooperation with international industry associations. Over a period of more than 10 years, the solar flagship AWARD for the solar industry has given solar companies a unique platform to distinguish themselves from the competition and prove just how innovative they really are. Intersolar focuses on the technologies and services which make solar power globally successful now and into the future. 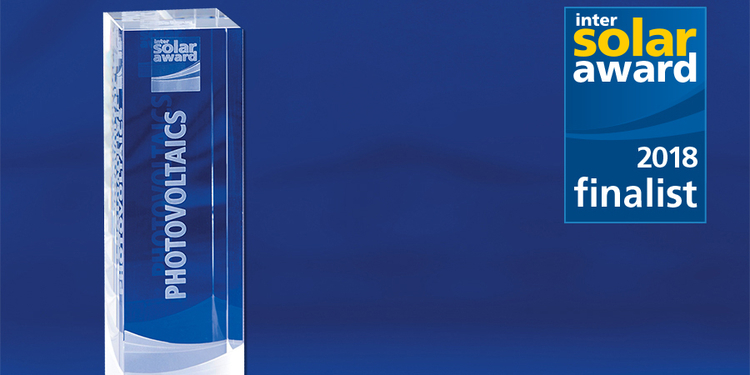 The Intersolar AWARD does not just honor innovations; it also promotes outstanding solar projects and pioneering solar technologies and products to a broad audience, thereby making a substantial contribution to the success of the industry. 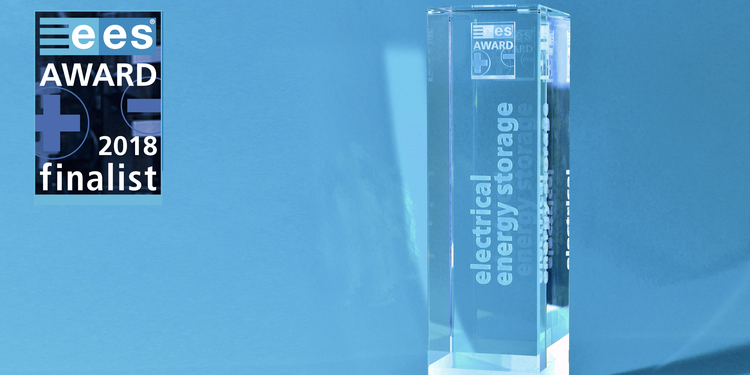 The ees AWARD pays tribute to pioneering products and solutions for stationary and mobile electrical energy storage systems. The range of innovations encompasses the entire value-added chain of innovative battery and energy storage technologies – from components to concrete applications and business models. Introduced in 2014, the ees AWARD is presented each year by the organizers of ees in cooperation with international industry associations. Companies benefit from the huge international media attention and considerable interest in the ees AWARD. 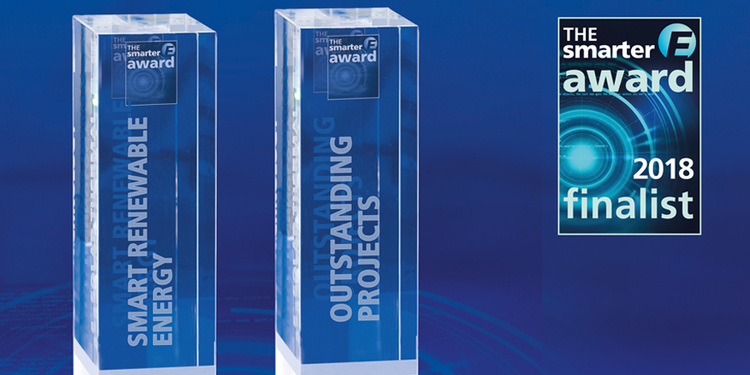 In celebrating its premiere in 2018, the The smarter E AWARD is given in the two categories Smart Renewable Energy and Outstanding Projects which recognizes projects undertaken in the areas of solar, storage, energy management and clean transportation.